Brides Up North in association with Shades, Tipi Chic, Totem Tipi, Tipi Unique, The English Marquee Company, Hardwick Hall, Capesthorne Hall, Stockeld Park, UNVEILED Magazine, other VERY special guests and the North’s very best wedding industry suppliers are proud to host the UK’s original and finest dedicated festival wedding fairs in 2019! 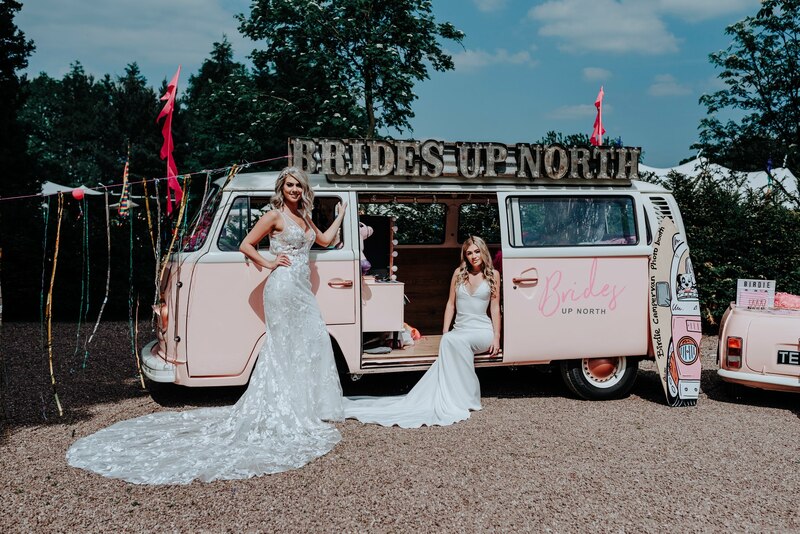 Now in its 4th year and still the biggest and the best in the UK, The Brides Up North WEDFEST’19 TOUR continues… and its getting closer! Can we get a whoop whoop!? 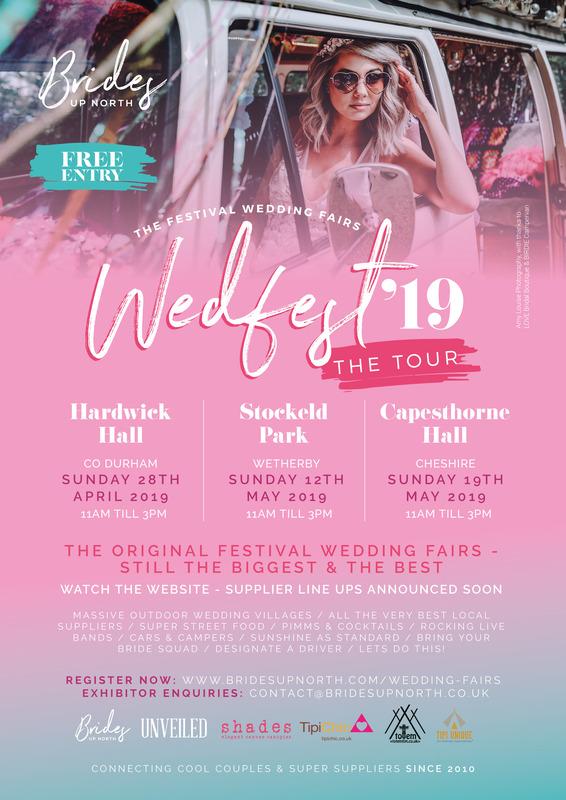 With free entry for you and your bridal party and open 11am till 3pm on the dates as listed above, each location – North East, Yorkshire and North West – will be transformed into an absolute wedding wonderland! Seriously. We go BIG. So big, that we’ve just added more tents. There’ll be huge sail cloth tents, tipi hats, stretch tents, a honeymoon bell tents, Pimms, prosecco, street food – and drinks, LOTS of drinks! – vendors (so stay for lunch and a tipple or ten! 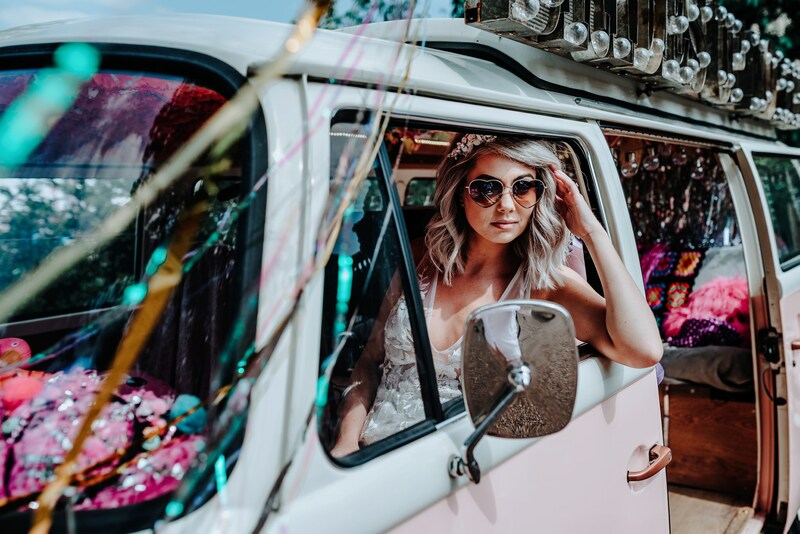 ), cars and campers, rocking live bands, bridal fashion and 60/70+ luxury wedding suppliers at each show covering absolutely all the details from cool cakes to pretty paper to make all your wedding planning ideas a reality. All under cover in our warm and weatherproof outdoor wedding structures, come rain or shine (we know the Great British summertime loves a bit of drizzle and we come prepared! ), we’ve got your inspiration sorted. 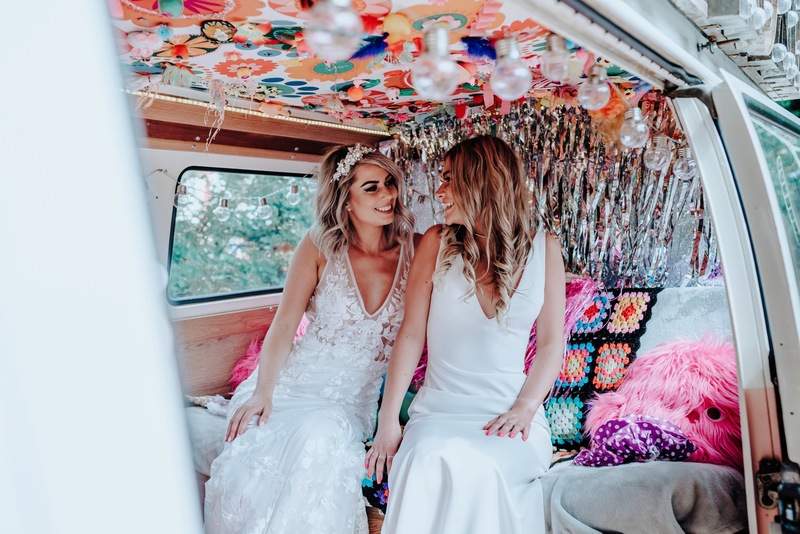 Bring your bridesmaids, designate a driver, wear flowers in your hair and make a day of it… these aren’t wedding shows, they are full on days out! Now a recognised must do in every Northern bride & groom’s diary and definitely events to remember, plus they won’t cost you or your wedding party a penny! Use the hashtag ‪#WEDFEST19TOUR to follow the event build up across all our social media feeds and watch out for our line up announcements. The bill is looking pretty damn stellar. 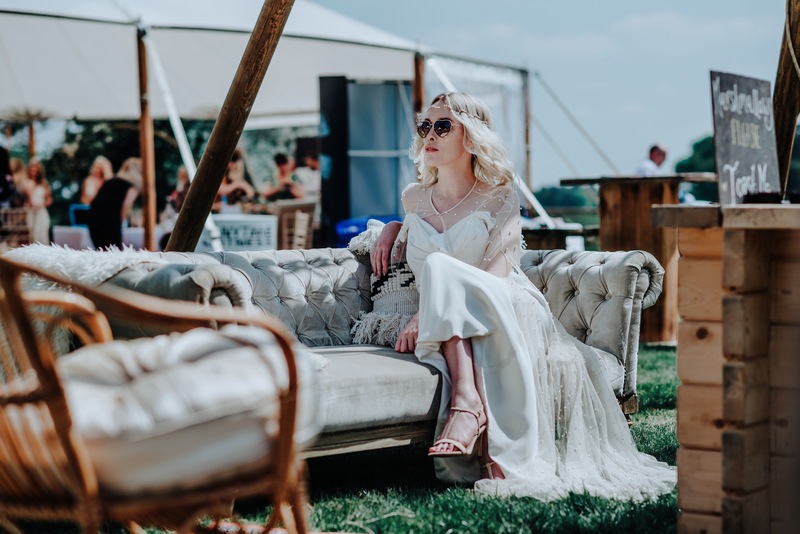 Images by Amy Louise Photography for LOVE Bridal Boutique at WEDSTIVAL’18.